We've also created videos and images for clients from other countries, such as Savvaaidis (Greece) and HolaEcuador (Canada). 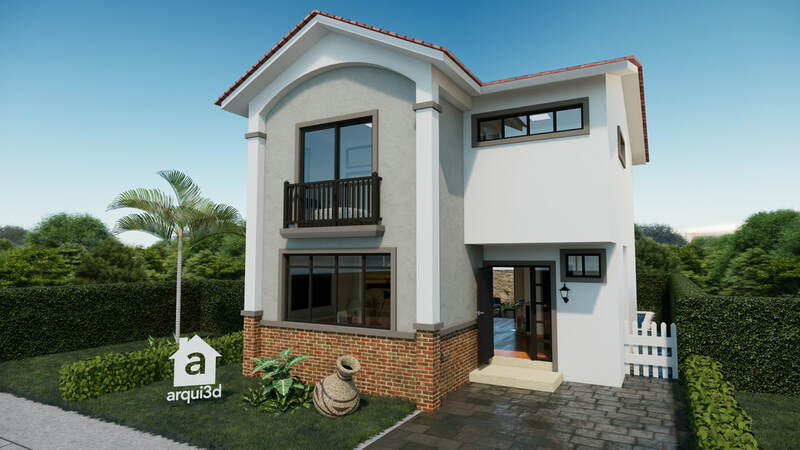 It'll be a pleasure to work with you in the 3D of your project. In the case of isolated houses, both exterior and interior are included. In the case of apartments, only the interior is included in this price. 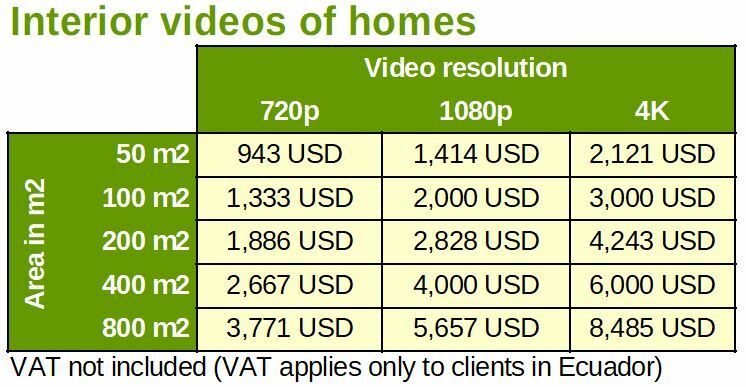 The price is calculated from the construction area in square meters, and varies with video resolution. 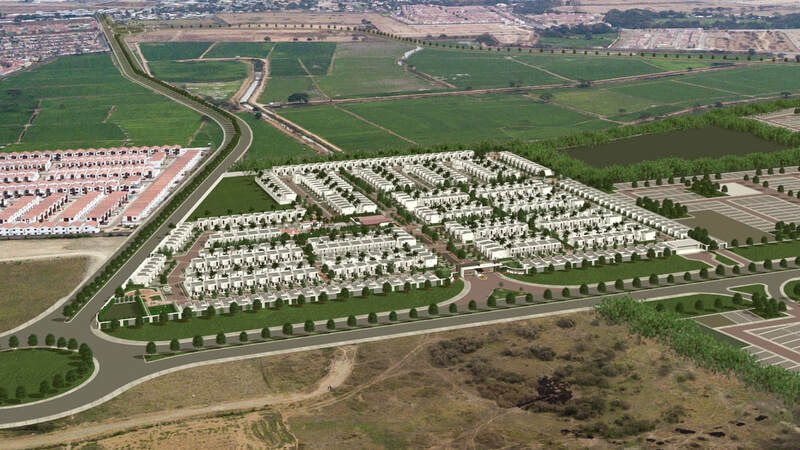 We'll show the exteriors of the development, including gardens, sports fields, social areas, pools and commercial areas. Interiors not included in this price. 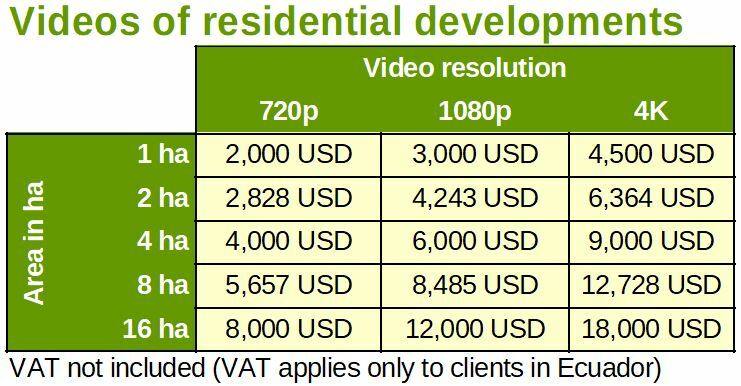 The price is calculated from the total area of the lot of land where the development will be built, and varies with video resolution. 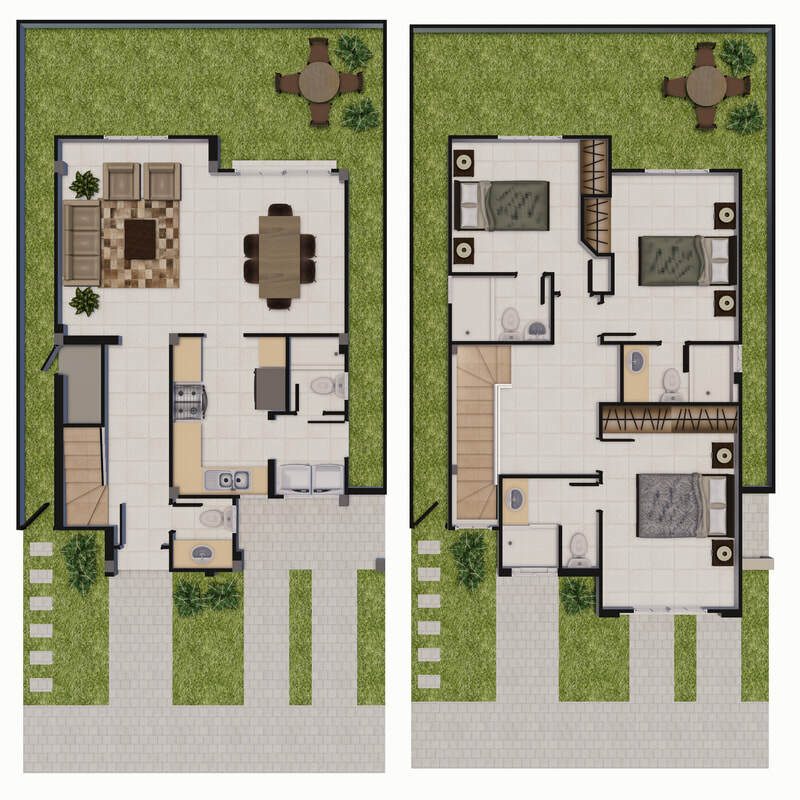 The price of the first image is calculated from the construction area of the home. Additional images have a lower price. The price of the first image is calculated from the total area of the lot where the development will be built. Additional images have a lower price. If you need to combine the 3D with a drone image, there will be an additional charge for hiring the drone (only in Guayaquil), or you can provide the images yourself (outside of Guayaquil). This service is priced according to the construction area of the house or apartment. Clients in Ecuador can pay via bank deposit or bank transfer. Clients outside Ecuador can pay via Western Union, credit card or PayPal. A 50% deposit is required to begin work. The images and videos will be sent with a watermark until full payment is received.